All the DLC Expansions of Battlefield 4 are currently free on PlayStation 4 and Xbox One. EA and Microsoft are really giving amazing deals across PlayStation 4, PC and Xbox One. They are offering tons of free content to their fans. Before this they’re also giving away DLC expansions of Battlefield Hardline for free. All the five expansion packs namely; Dragon’s Teeth, Naval Strike, China Rising, Final Stand and Second Assault are totally free for all the fans. Each of these DLC Expansion packs costs $14.99 normally. The other 3 expansion packs which were free previously namely; Night Operations, Community Operations and Legacy Operations are still free for the users. Another thing worth mentioning that Battlefield 4 is also available for a very cheap price, it is currently selling on $29.99 for both PlayStation 4 and Xbox One. 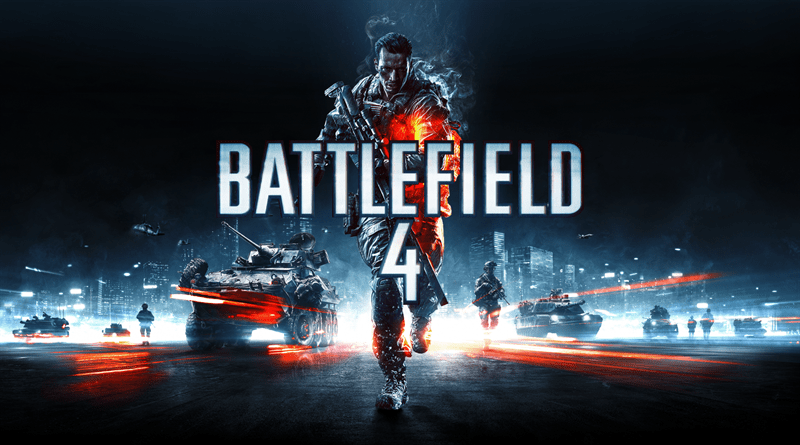 Overall it’s a ton of free content for the fans of Battlefield 4. You may be wondering why EA is giving away free content, well, it’s all part of their campaign called ‘Road to Battlefield 1’, where they are supporting and promoting their upcoming new title by giving away free DLC Expansion content for the previous games. Well, it’s really a great thing that now the Battlefield 4 community will finally play the game together. Because in the era of DLCs, Expansion Packs and Season Passes multiplayer games are torn apart into various small communities. If you have bought the DLC packs then you can only play with those who also have bought that DLC. And now after 3 years, all the fans of Battlefield 4 can now play together without buying the DLCs or a season pass.